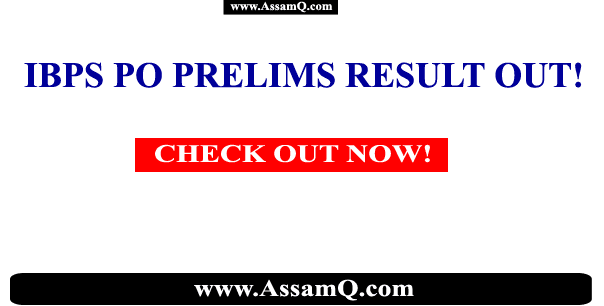 IBPS PO PRELIMS 2018 RESULTS OUT! 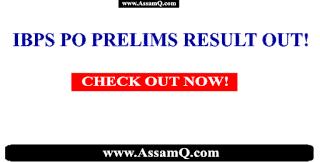 LINK HERE: IBPS PO pre-results declared 2018-19. Institute of Banking Personnel Selection conduct its PO examination every year. 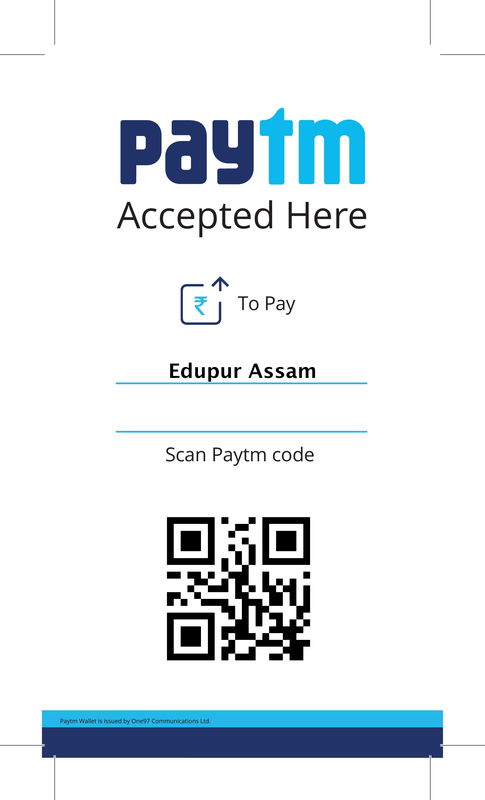 Examination dates of IBPS PO Mains 18th November 2018.